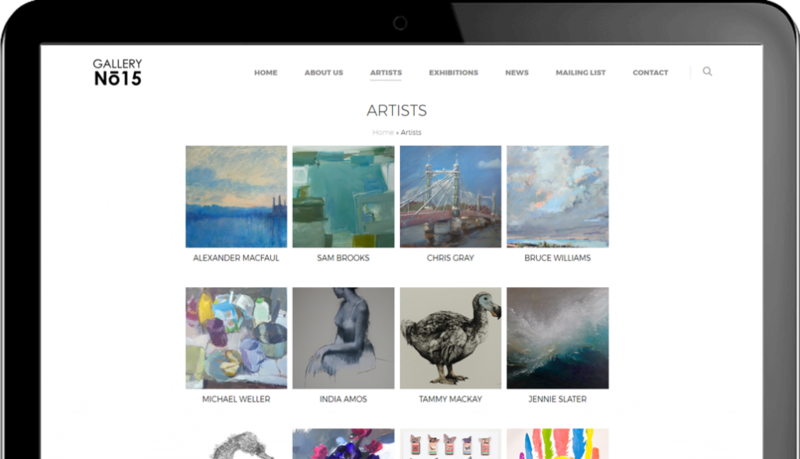 Gallery No 15 is a unique platform showcasing work by some of London’s finest talent, telling the stories of the artists themselves and the processes that go into creating each piece. 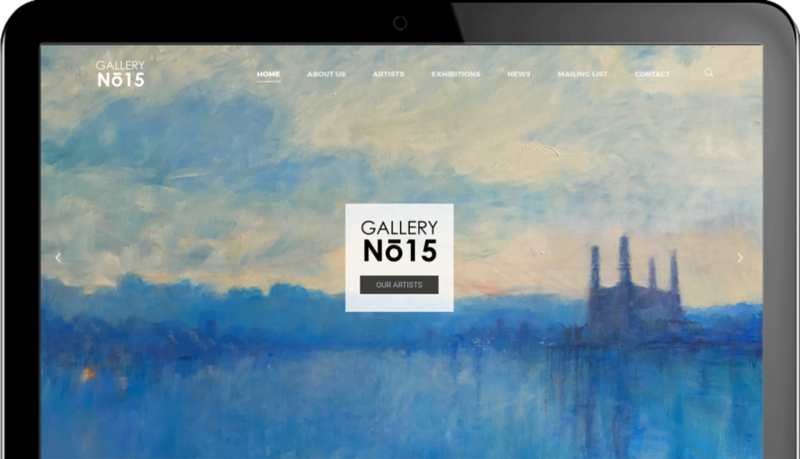 Having accompanied Gallery no.15 since its inception, Nocturnal Cloud was in a privileged position to deliver a preeminent website as an online counterpart to Gallery No 15’s city space. Intuitive portfolio content management system. Advanced image dimension framing to provide an online gallery-like presentation of the artwork. 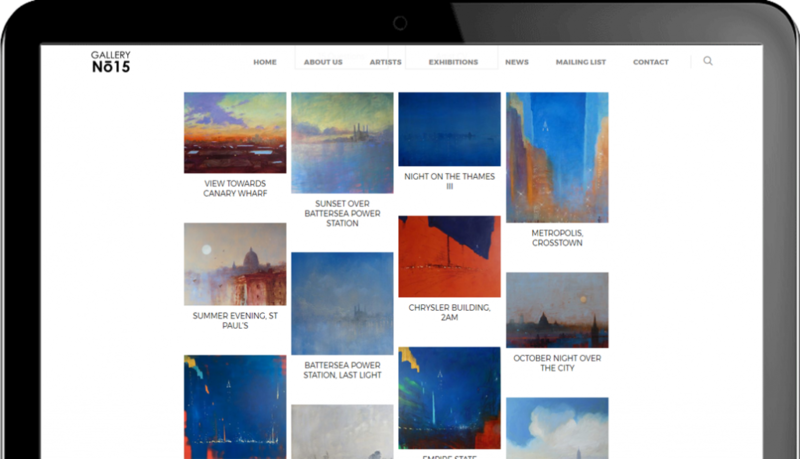 Full integration of all social media platforms and a blog & news platform to keep visitors abreast of the latest exhibitions.